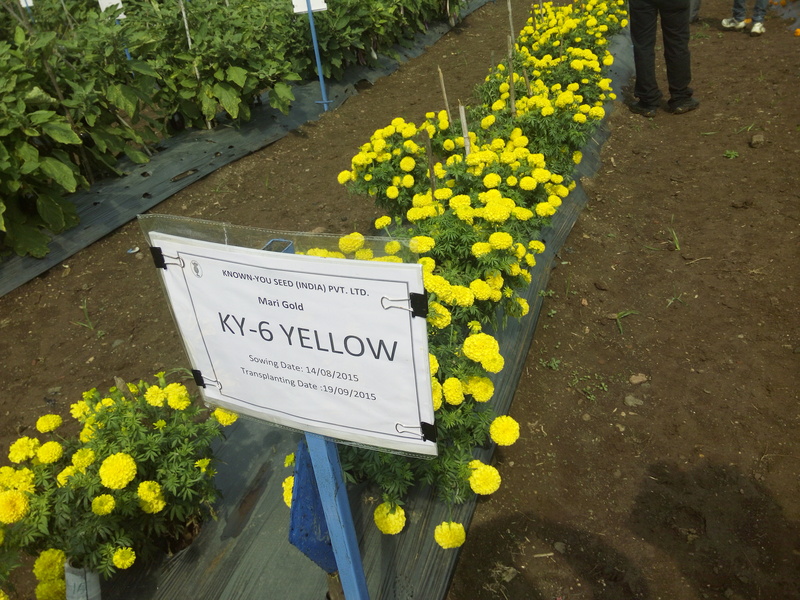 KY-6-The Plants are compact, erect, 12 to 14 inches tall.African Marigold takes 65 days from sowing for first picking. Bears yellow colour flower weighing up to 20gm having well disease resistant capasity. Suitable for long distance Transport.